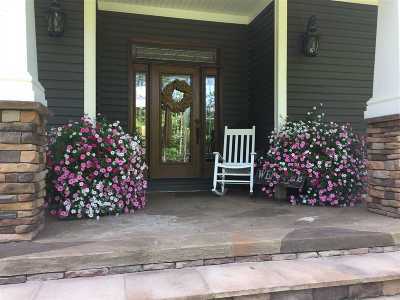 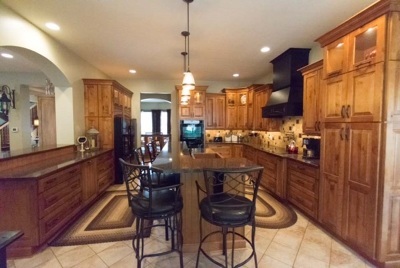 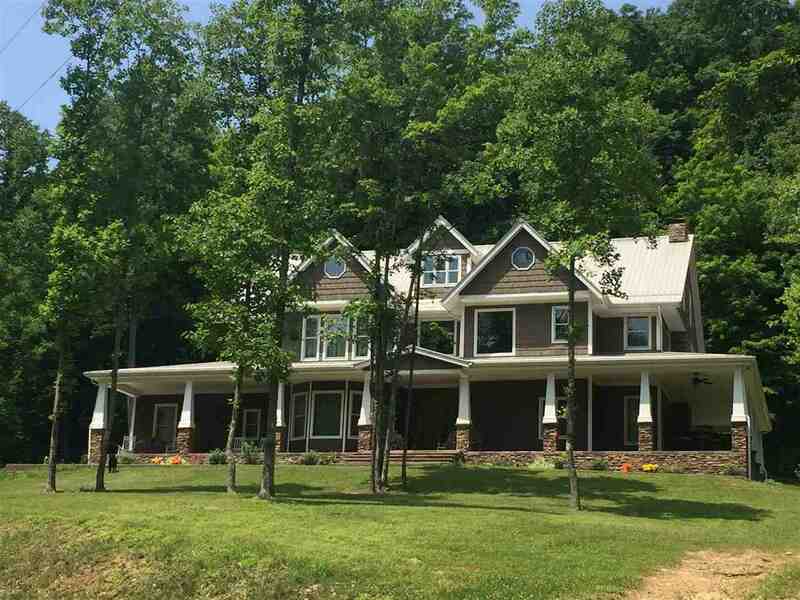 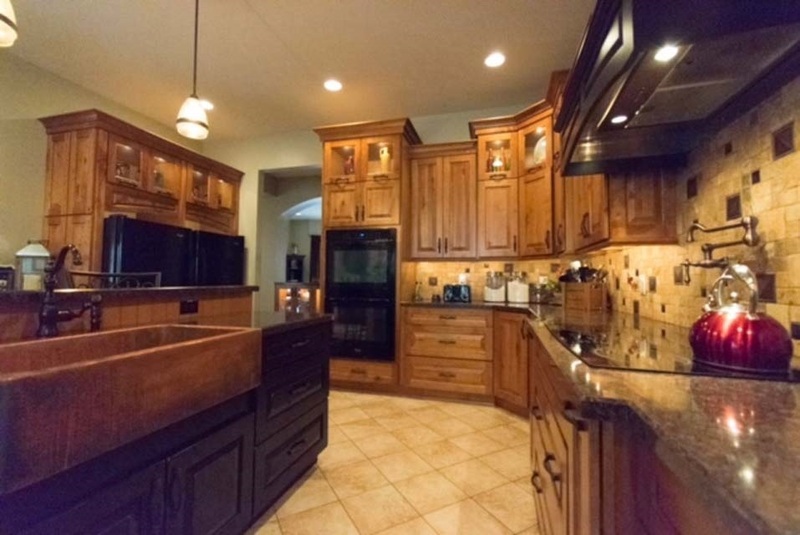 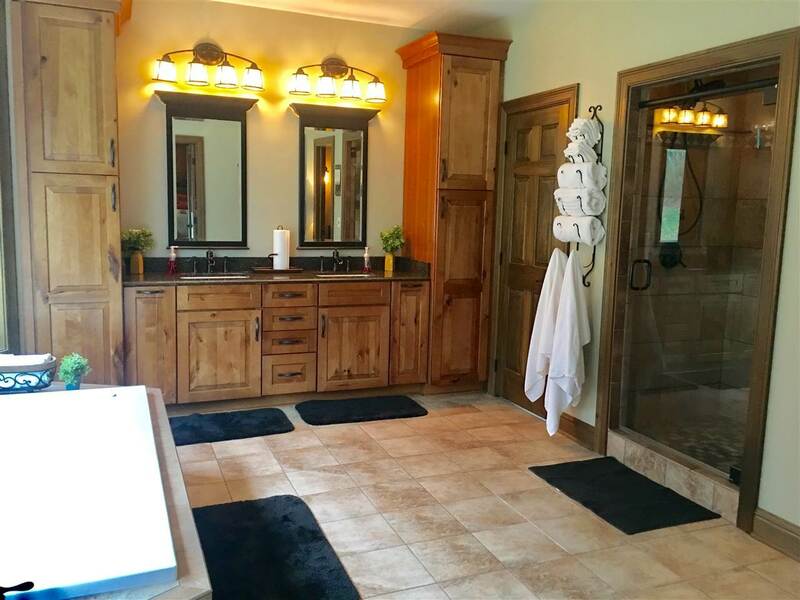 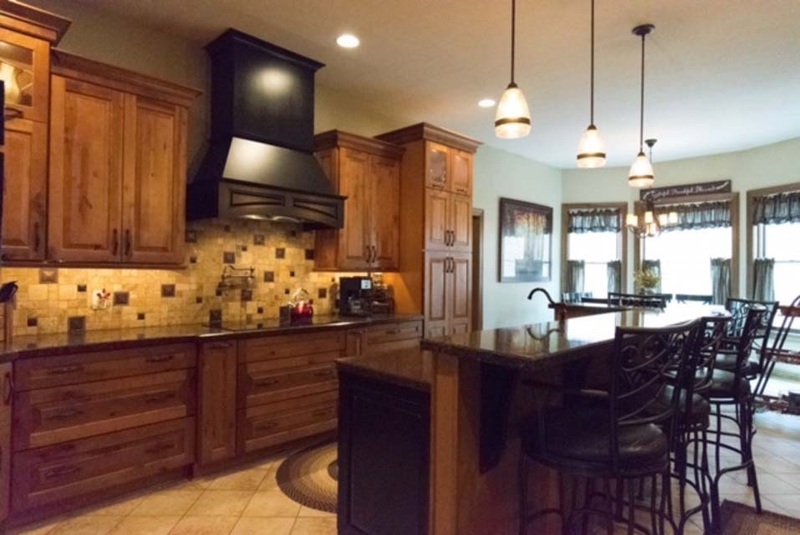 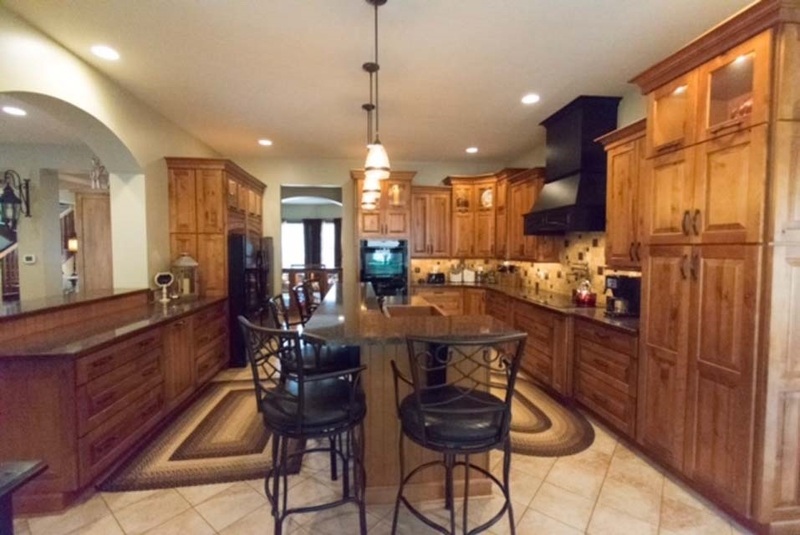 Custom built home on 40 acres of privacy. 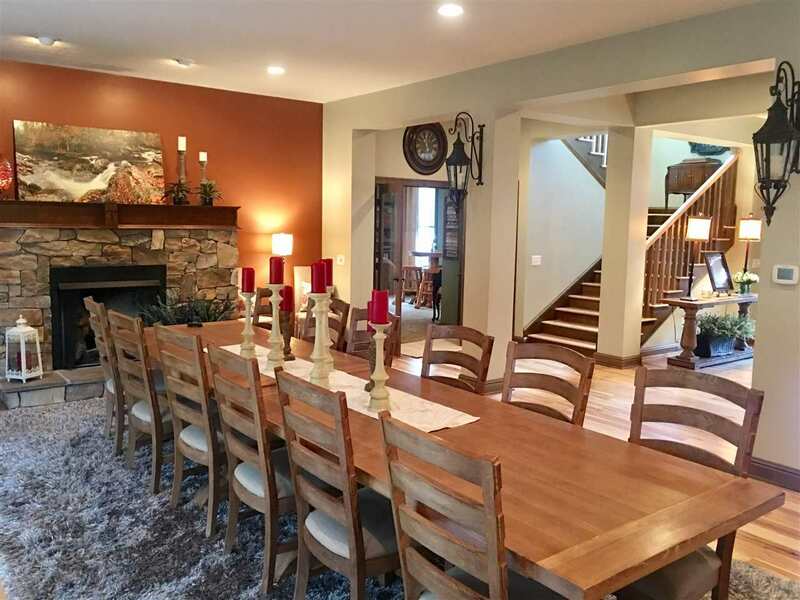 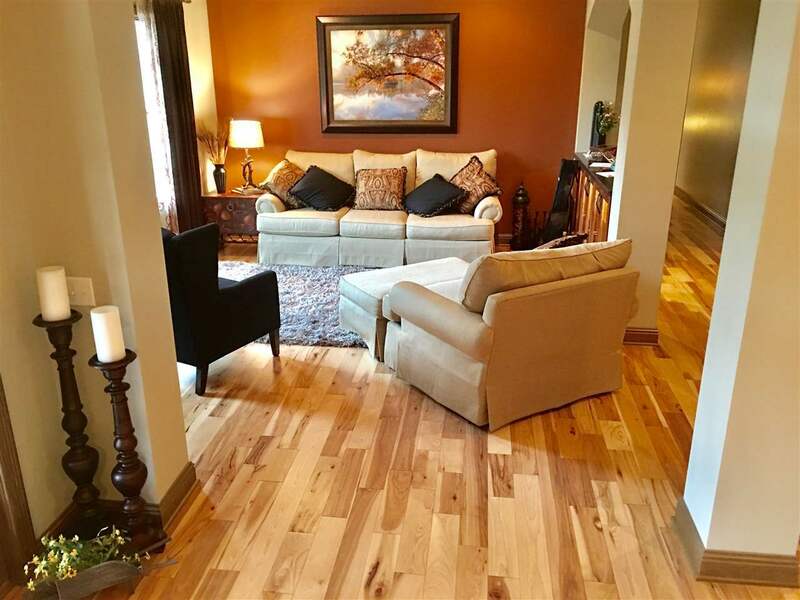 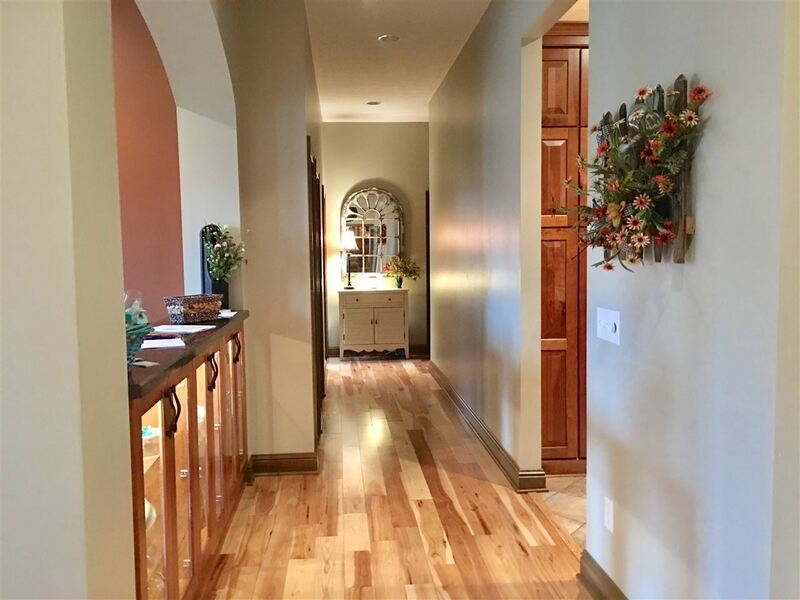 Entering into 10 ft ceilings on the main level offering an open concept, formal living, formal dining with propane log fireplace flowing into a gorgeous kitchen including petted cooper farm sink, pot filler, double refrigerators, double ovens and ample cabinet space with pantry room. 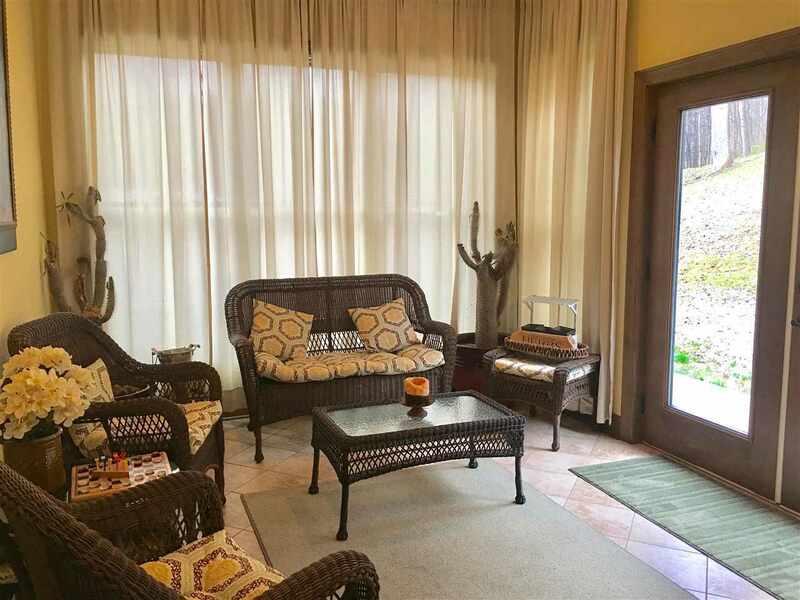 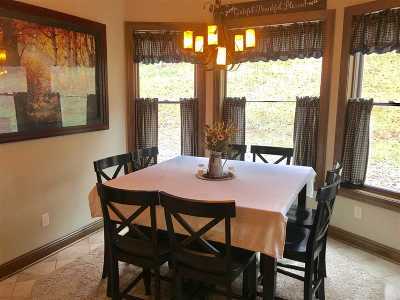 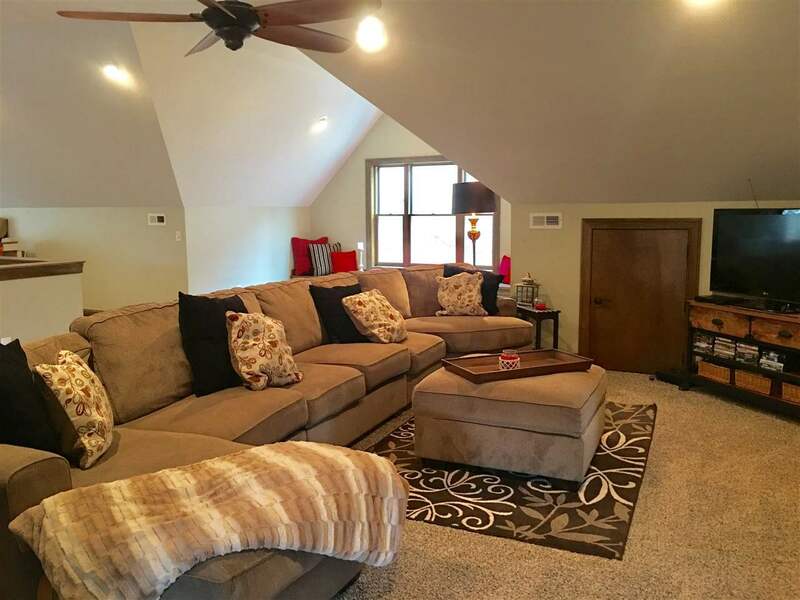 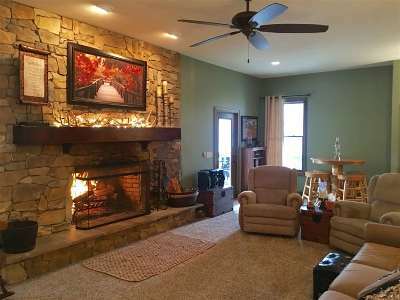 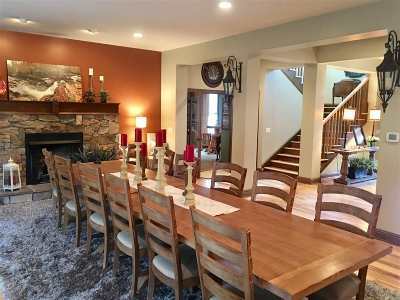 Enjoy evenings snuggled around a wood fireplace in the family room with great views of the lake and wildlife. 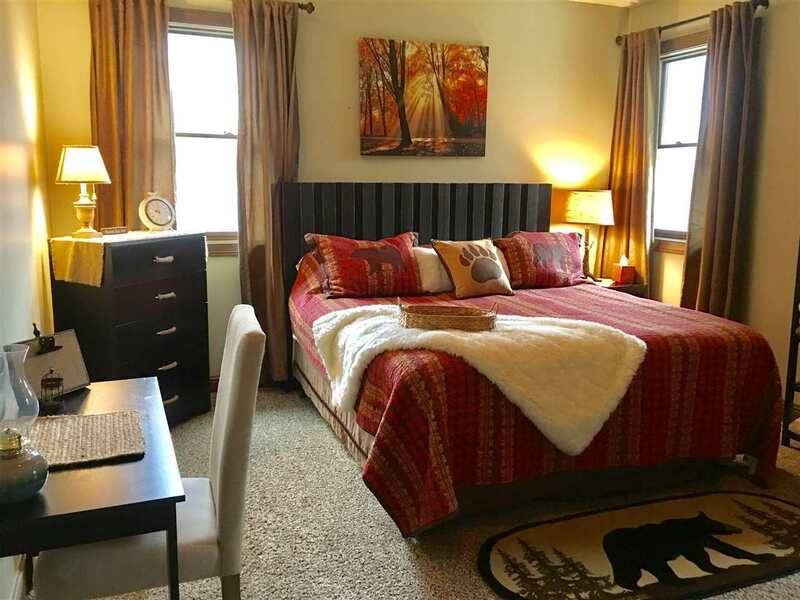 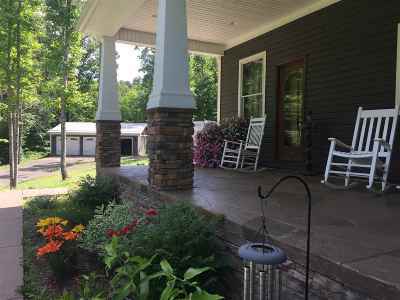 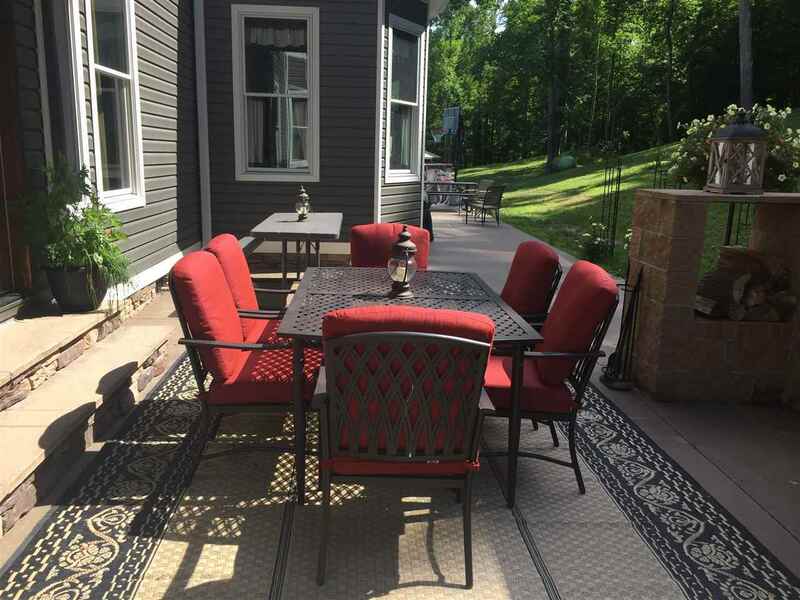 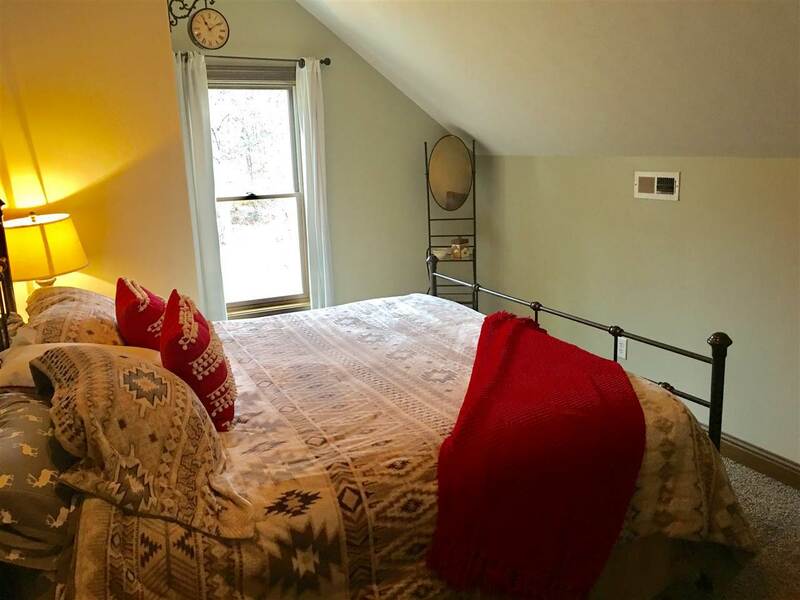 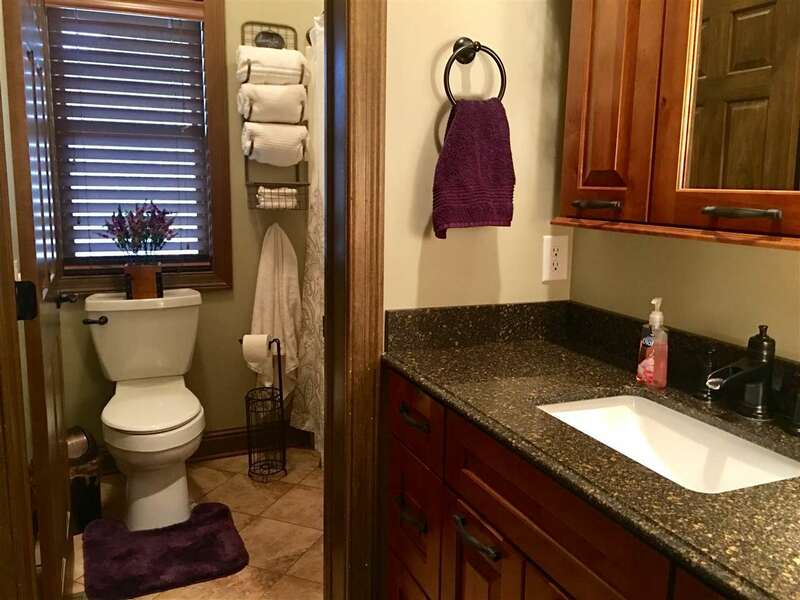 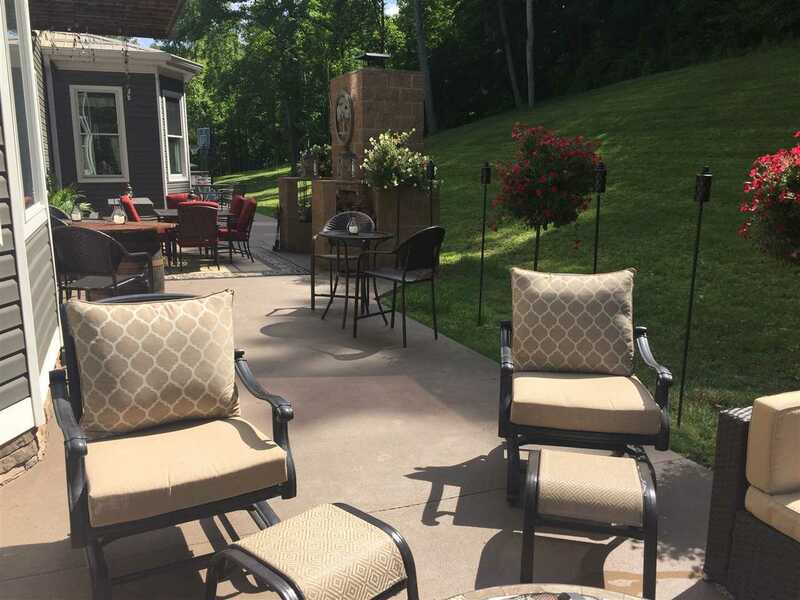 Second story offers 3 bedrooms, 2 full baths and owner suite with sitting area and gas log fireplace, private spa like bathroom, walk in closet and utility room with double washer and dryers. 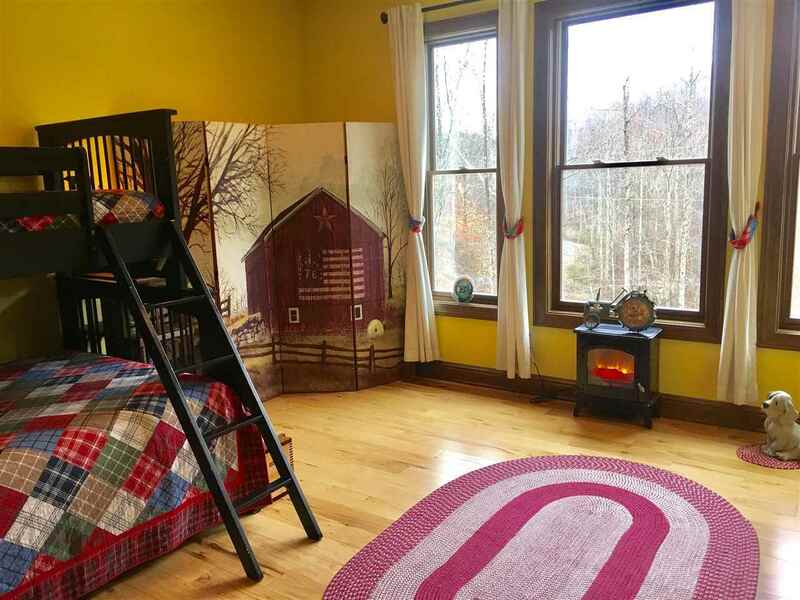 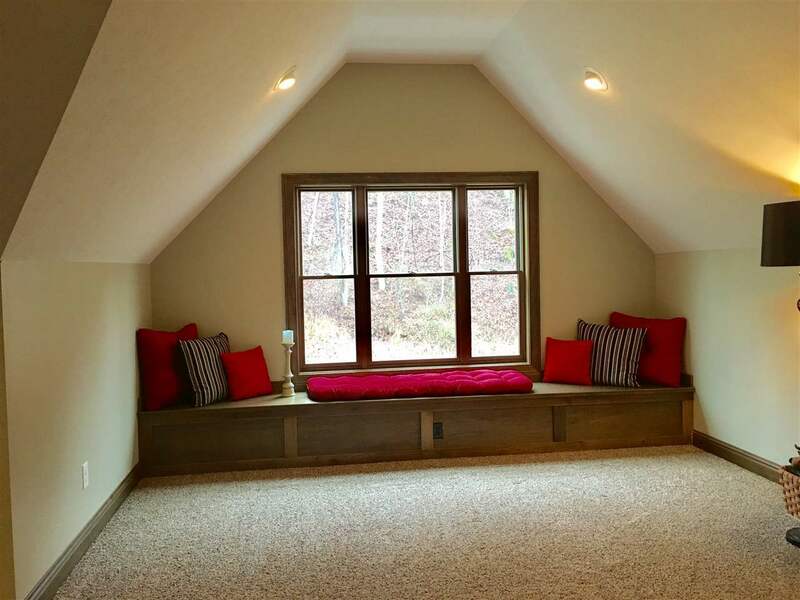 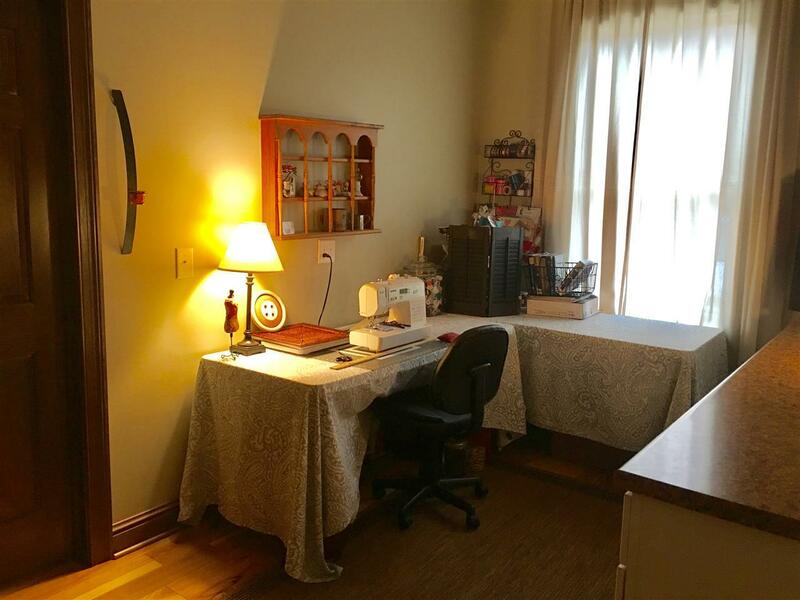 The finished 3rd story offers bonus/living/rec room with 2 bedrooms and a half bath. 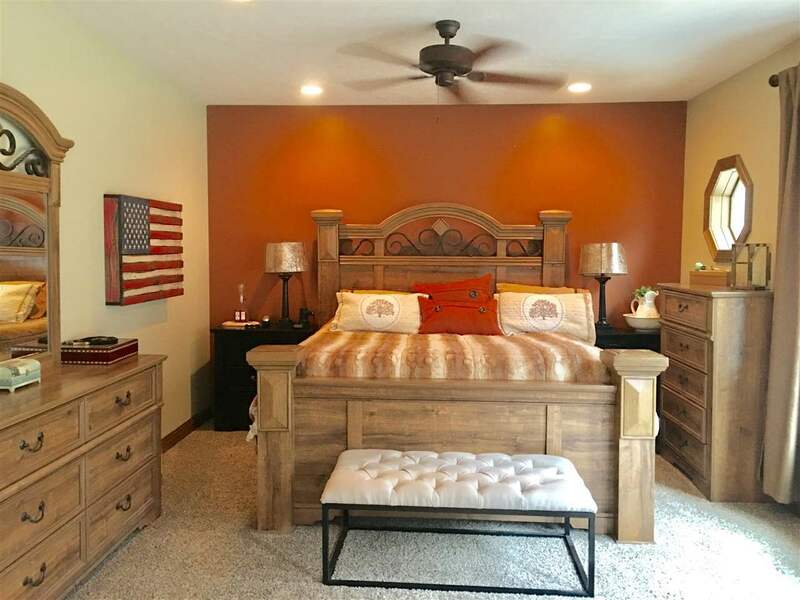 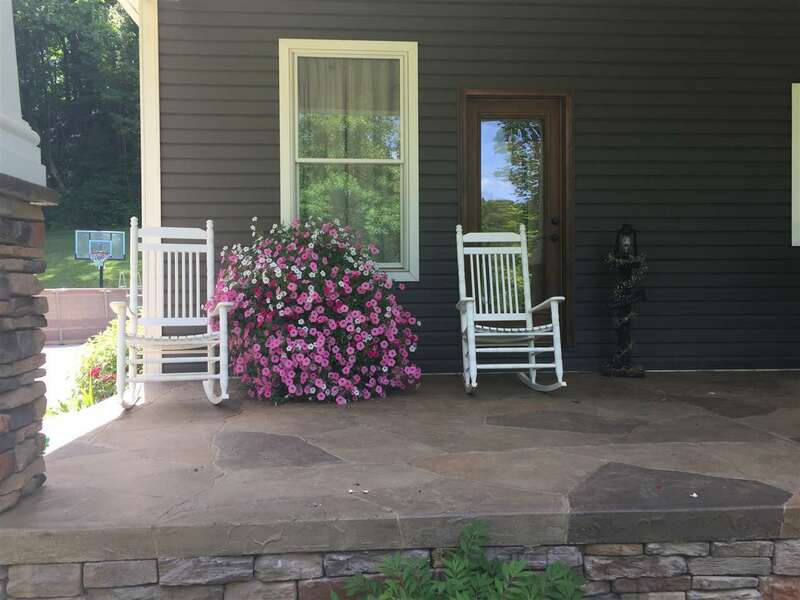 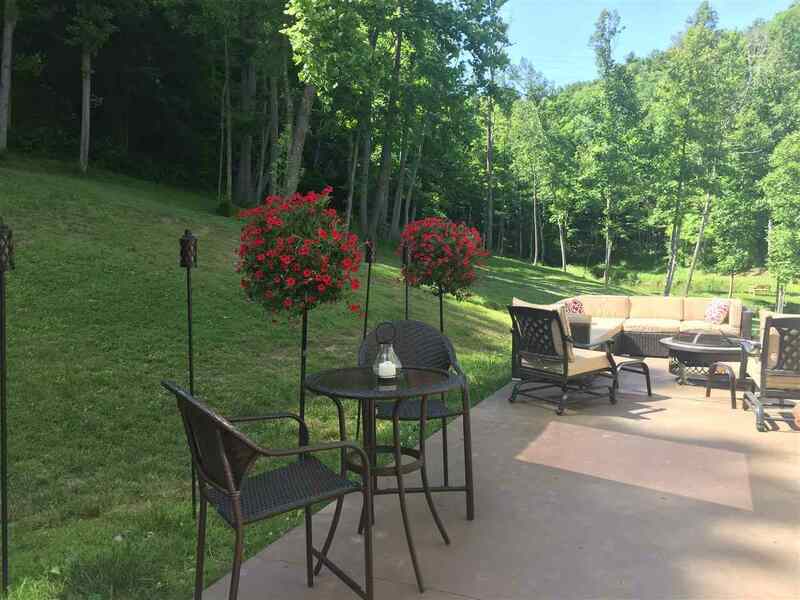 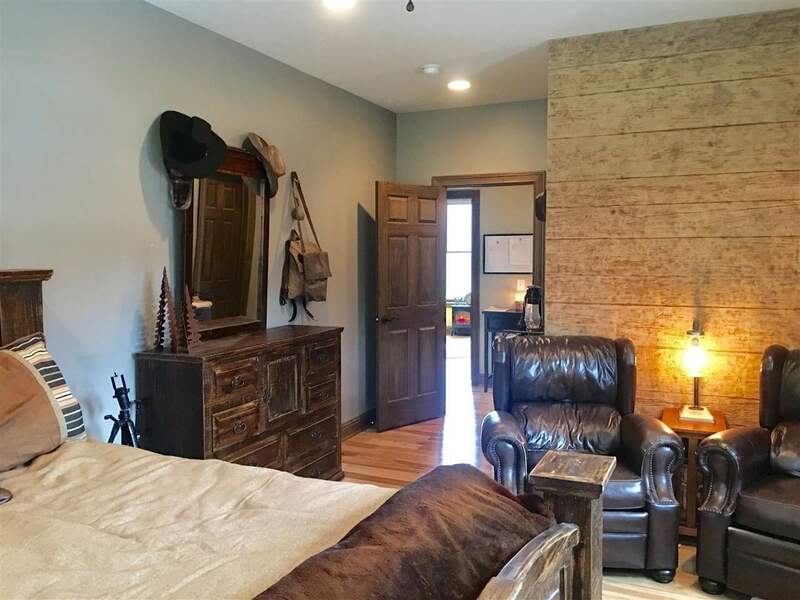 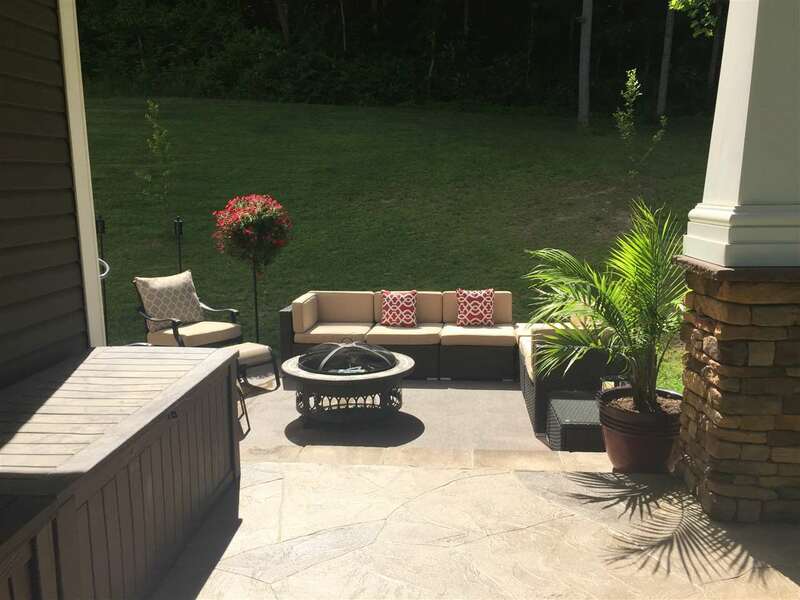 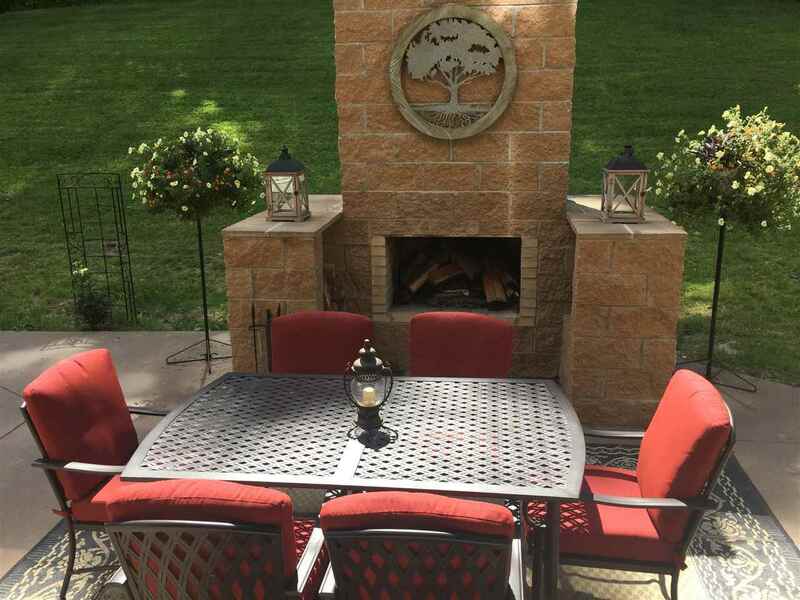 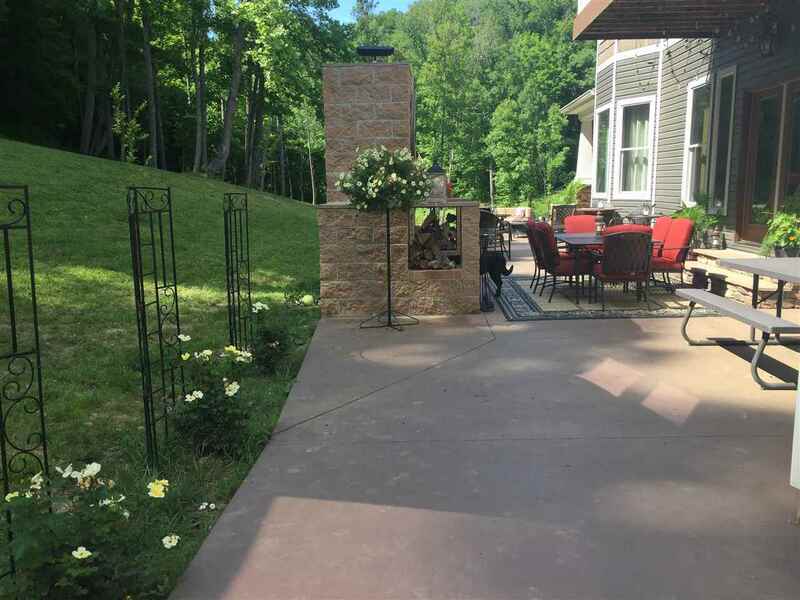 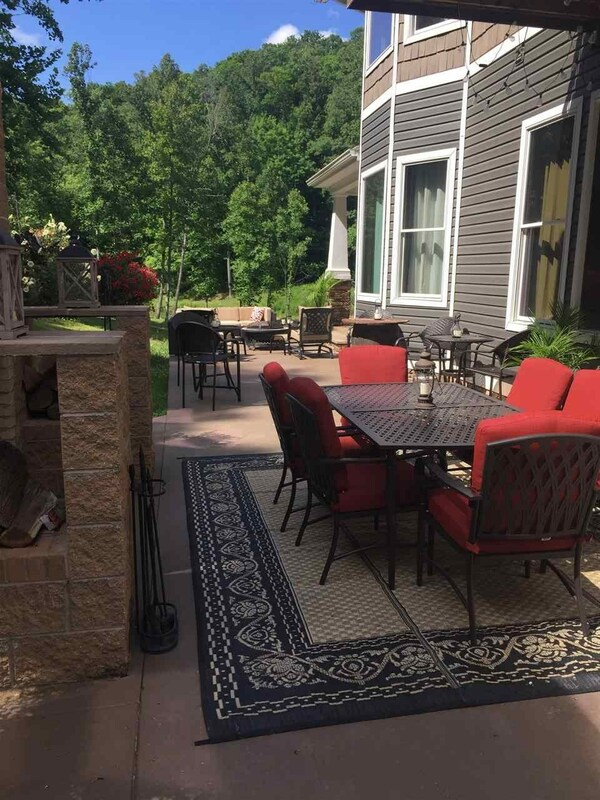 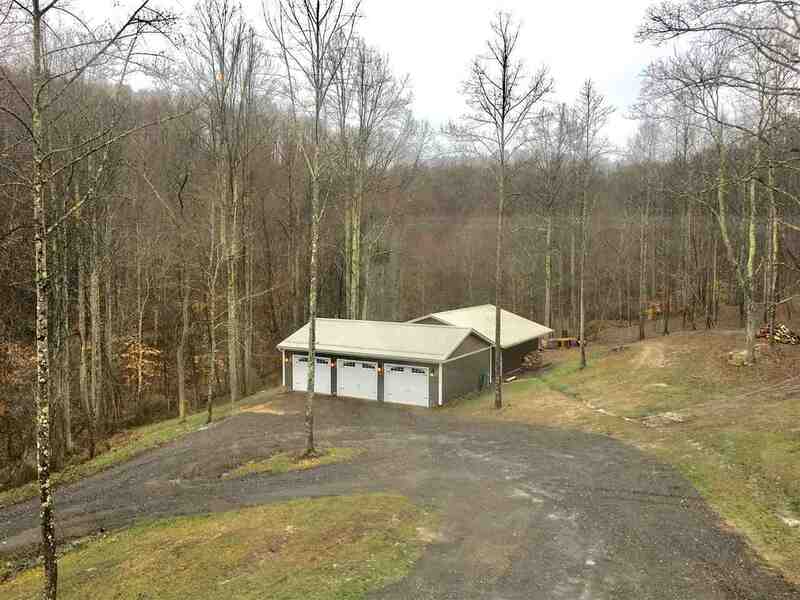 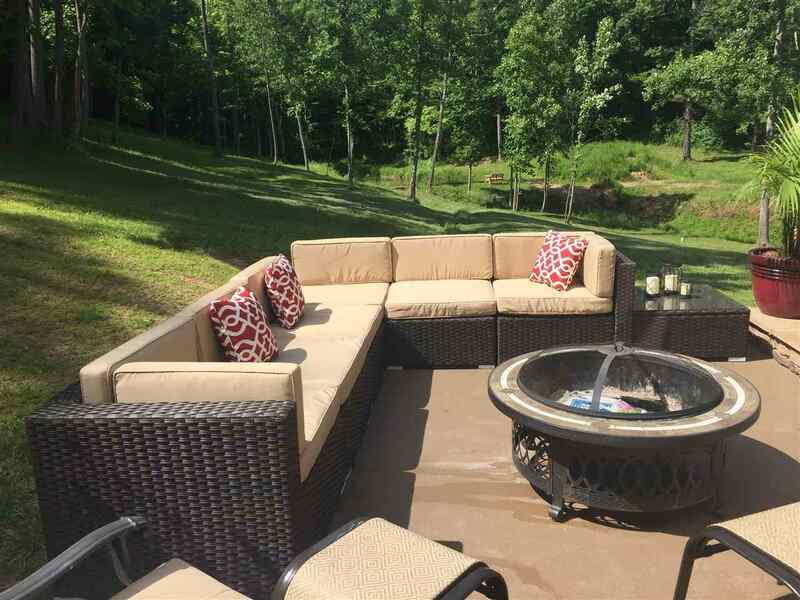 Outside space has much to offer with a detached 3 car garage, 34 X 40 barn, pond, rocks for repelling, 4 wheeler trails, wild life, seclusion, outdoor fireplace with patio area, wrap around stamped concrete porch for entertaining with breath taking views. Pre-approved buyers are welcome to schedule your private tour of this hidden treasure only 10 minutes away from downtown.